On December 19, 2011 The United Nations adopted Resolution 66/170. This Resolution Declares October 11th as International Day of the Girl Child. They wanted to set aside this day to recognize the rights and challenges girls face around the world. 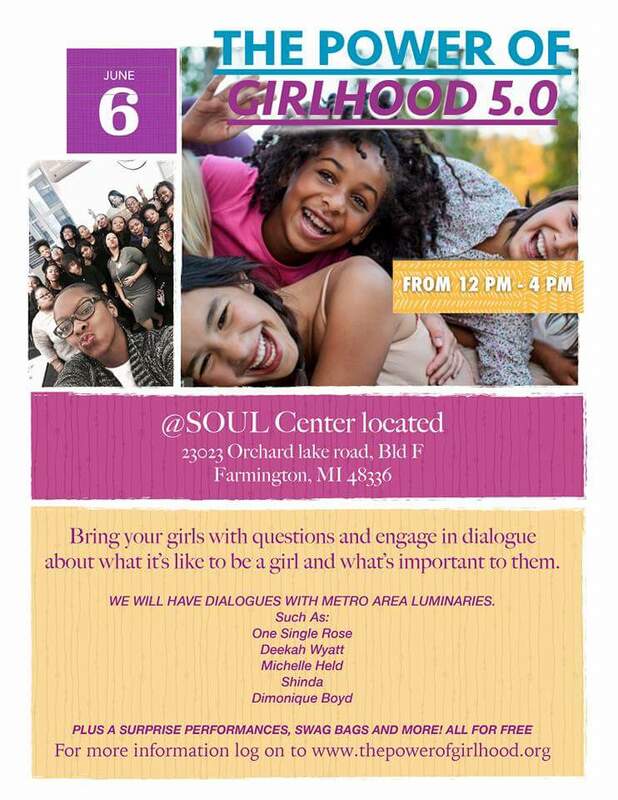 For The Power of Girlhood, the girls in Detroit,MI are their responsibility. Growing up in city where public education is severely underfunded, Household incomes dipped on average 40%, and positive female role models remain far and few between. Young girls are bombarded daily with images to destroy their self esteem and conform to a lower standard of living. BerHenda has fought this battle for years. winning small victories through the young girls she has mentored. Speaking to BerHenda is always a pleasure and her face lights up when speaking about Power of Girlhood. It is that passion on a very special day I wish to tell you about. 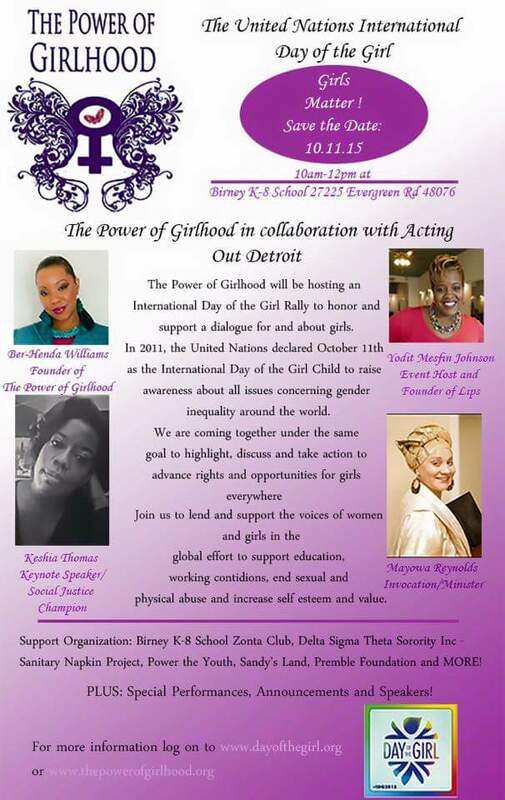 Join BerHenda Williams and the Power of Girlhood this October 11th at Birney K-8 School 27225 Evergreen Rd in Southfield. From 10am-12pm there will be a very powerful program and fellowship for the benefit of our girls, There will be a number of performers and speakers with Social Justice Champion Keisha Thomas giving the Keynote address. 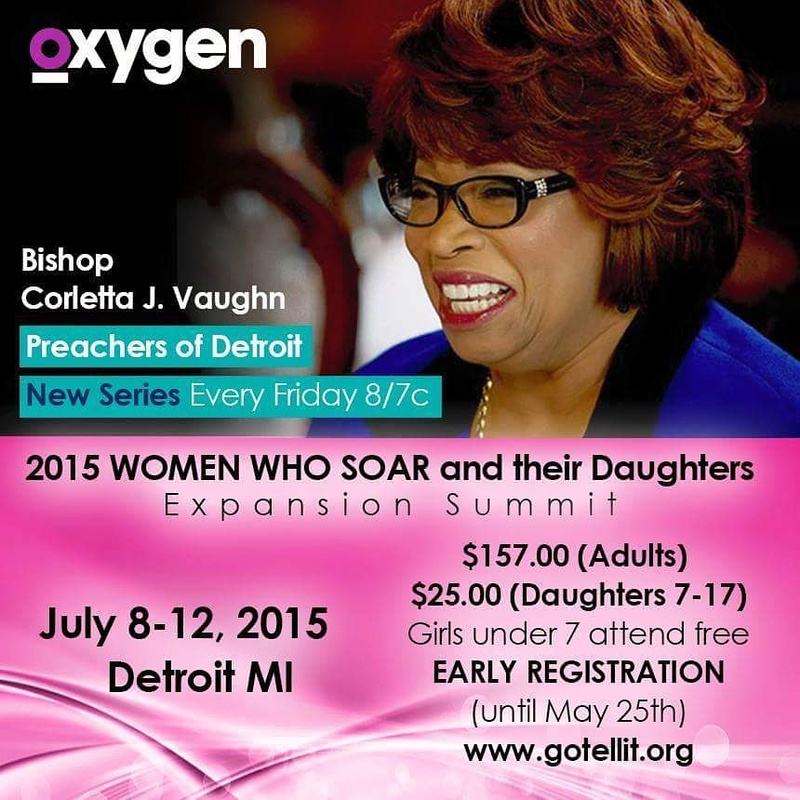 I am urging everyone to bring their girls to this event! Also please donate to the Power of Girlhood through the link below. Go if you hear me!! As much as I love writing, as much as I love my Wife, as much as I love driving my Charger at high speed, there is a sound underneath it all that I also love. That is the sound of Jazz music. I was inflicted early in life. My Dad was into blues and my mom R&B and Gospel but it was Ellington and Basie who sunk their hooks into me, The trumpet of Miles Davis gave me peace though high school. The deep bass of Stanley Clarke played in the tape deck of my first car. Jazz music became the soundtrack of everything I thought was cool. My favorite radio station was Smooth Jazz V98.7 and one of the voices there was none other than the lady pictured above, Maxine Michaels. 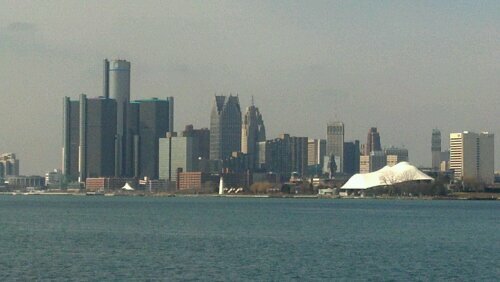 Ms Michaels vast musical knowledge and silky smooth voice was unparalleled on Detroit’s air waves. With the emergence of syndicated radio, many great local stations didn’t survive. 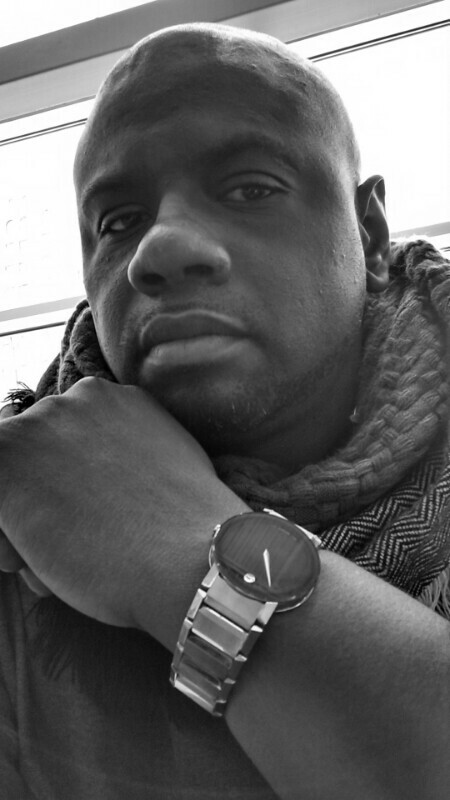 Detroit lost its most powerful Jazz outlet. However, what was once lost is now found! You can now hear Maxine Michaels on WRCJ FM 90.9 Friday nights from 7pm to 11pm EST. YES!! Maxology is back! 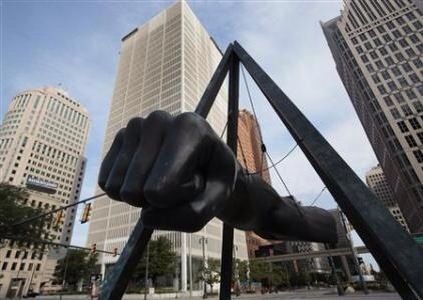 We fans of Jazz here in the Motor City now have a weekly oasis. This is huge! Whereas R&B and Rap has dominated the airwaves, I often felt we losing one of the best music forms in the process. Also, having a local Jazz radio show attracts artist to our city and helps us uplift our own Detroit artists in the process. I urge everyone to tune in and support her show, As Detroit grows, hopefully Jazz will grow along side it and become interwoven in it’s culture. 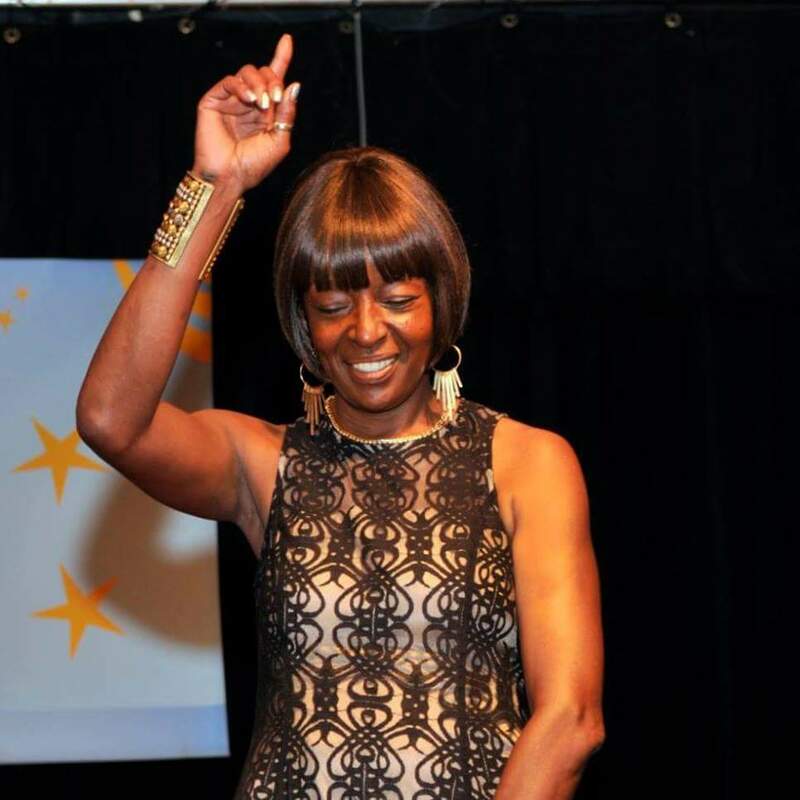 As Jazz moves forward in Detroit, it could have no better guide than Maxine Michaels. Holla if you hear me!! !